Following high-profile deals with major UK football clubs including QPR, DFS platform Sportito has launched a Chatbot service to further appeal to British fantasy sport players. Sportito Daily Fantasy Sports has become the first DFS provider to launch a Chatbot programme as part of its customer offering. The computer software, designed to simulate intelligent conversations and actions over the internet, was developed by the Italian operator to personalise its gaming content. Sportito Chatbot was first launched on the social media platform Facebook’s messenger service, with almost all Sportito users reportedly active on the site, part of one billion monthly users of the messenger feature. The latest integration of the Chatbot into Sportito’s DFS offering will allow users to play directly via the robotics system, providing players with instant information, troubleshooting, and personalised messages. The software, designed inhouse by Sportito’s own IT team, which includes ex- Amazon and Ebay technology developers Paolo Farinella and Alexei Goloubtchikov, has been hailed by the company as the future of customer service. Figures quoted by Sportito reveal that 60 percent of younger generations use automatic conversation systems as part of their daily routine, with 67 percent using the software to purchase products. Chatbots are also reported to increase average spend by 30 percent, with a conversion rate ten times higher than traditional online retail applications. The company additionally referenced a study performed this year by Transparency Market Research which predicts worldwide turnover generated by Chatbots will reach $994.5m by 2024, an increase of 780 percent from 2015 figures. Sportito, founded in 2016 as a subsidiary of content operator ASAP Italia, announced the launch of Chatbot on the back of several high-profile partnerships designed to increase its presence in the UK market. 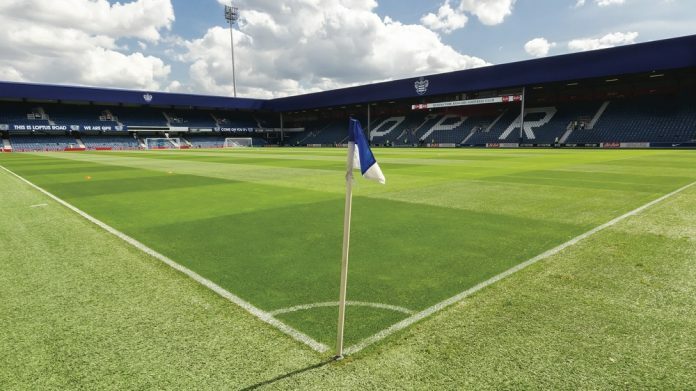 The company became Official Fantasy Sports Partner for Premier League and Championship football teams Burnley and Fulham early in 2017, agreeing a similar partnership with Queen’s Park Rangers in September. This latest addition of the Chatbot software continues Sportito’s focus on new technology to drive the UK market. “Innovation is one of our main focuses in making Sportito the best Daily Fantasy Sports provider,” added Mittiga.